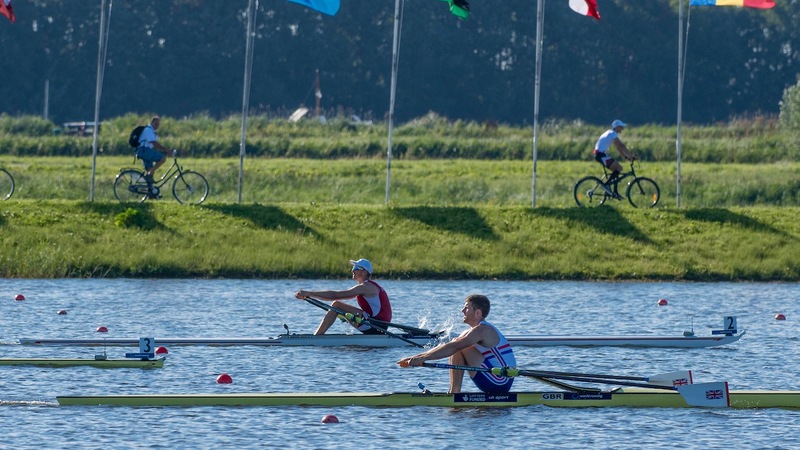 Single scullers Tom Barras and Sam Mottram made it 12 GB Rowing Team crews through to the U23 World Championships finals with fantastic performances on Wednesday afternoon. 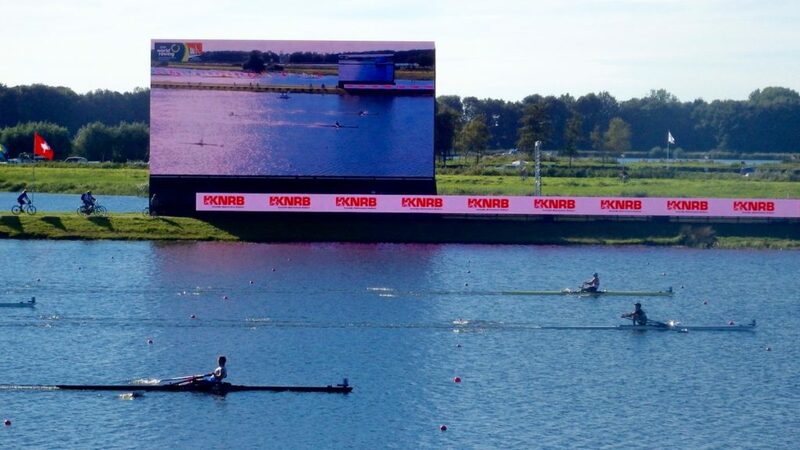 Barras, in the heavyweight category, enjoyed a cracking race against Natan Wegrzycki-Szymczyk – seventh in the senior event at the Rio 2016 Olympic Games – and pushed the Pole all the way before holding off a late charge from Germany’s Tim Ole Naske to take second place. 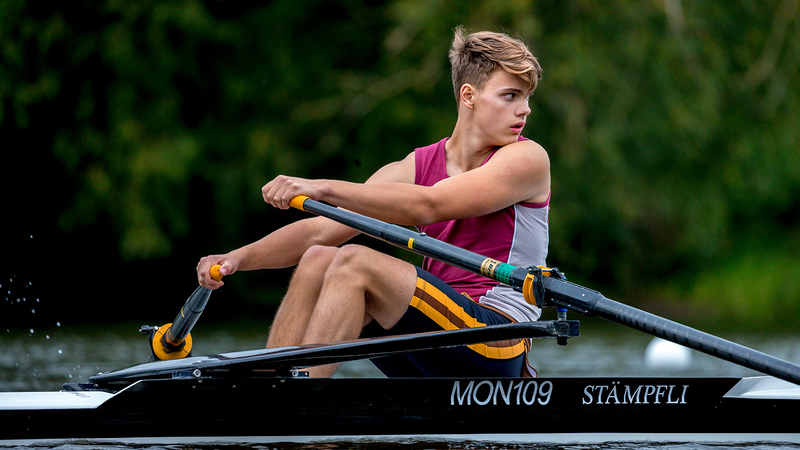 Lightweight sculler Mottram was in the outside lane after finishing third in yesterday’s quarter-finals but stayed focussed on his own race and sat in the top three throughout to book his final place. Barras had looked impressive when winning yesterday’s quarter-final and got off to a strong start again as he, Wegrzycki-Szymczyk and Naske quickly opened up a healthy lead over the field. A big kick by Barras in the third 500m saw him edge away from the German and move level with Wegrzycki-Szymczyk before briefly taking the lead with 400m to go. The Pole responded and was able to regain the advantage but Barras stayed hot on his tail. Naske also put in a sprint in the closing stages but Barras was able to hold on to second place by seven-hundredths of a second. 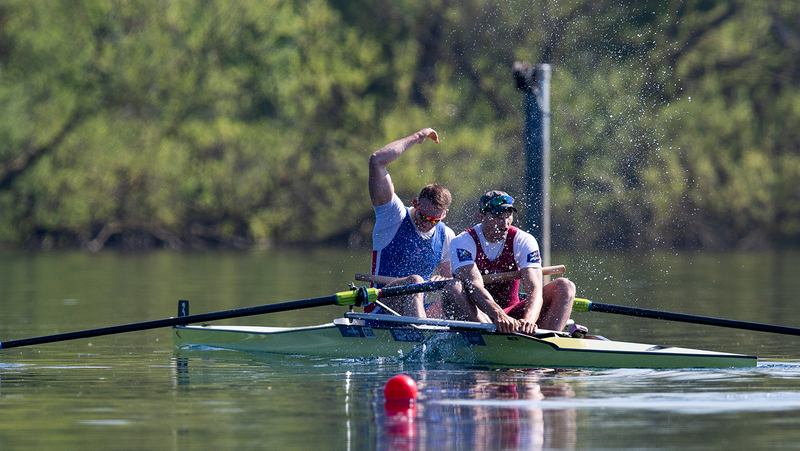 The top three positions in the lightweight men’s single semi-final were also determined fairly early on as Germany’s Jonathan Rommelmann, Alexis Lopez Garcia of Mexico and Mottram put ground between themselves and the chasing pack. Mottram and Lopez Garcia were neck and neck with 500m to go as they chased down Rommelmann but the Mexican was finally able to push through and take the lead. 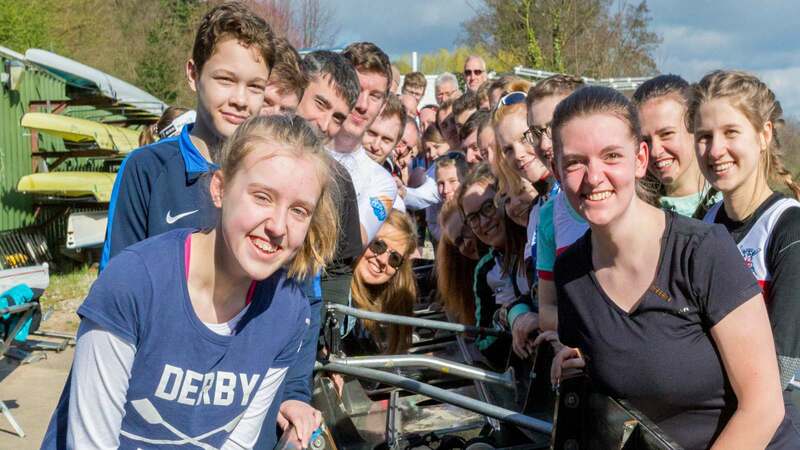 Rommelmann held on for second, with Mottram safely joining them in the final. 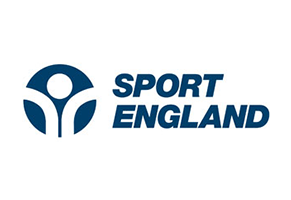 Barras and Mottram, both coached by Clive Cooper, will race again on Friday. 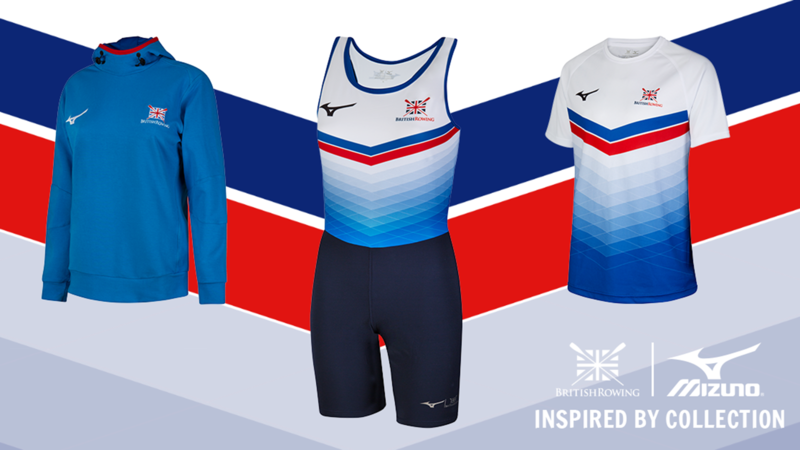 Thursday sees the first five U23 finals for GB crews – the women’s four at 3pm BST; men’s coxed four at 3.15pm BST; lightweight women’s quad at 3.30pm BST; lightweight men’s quad at 4.15pm BST; and men’s four at 4.45pm BST.